Where to Buy - Anima Nova – Der neue Stimmstock aus Carbon. Bowed instruments react sensitively to even the slightest change to the sound post. We wish to ensure that Anima Nova sound posts are installed and adjusted correctly and that any damage to your instrument is avoided. For this reason, Anima Nova is only available for purchase through one of our partner instrument makers. For musicians You can find a list of our partners below. If there is no partner in your country yet, ask your instrument maker to become a partner or contact us directly. If you are a group of musicians from the same area or orchestra, we might come and visit you personally.  For instrument makers If you would like to become an Anima Nova partner, please contact us. We offer every potential partner a risk-free 4 week trial phase. For a list of German partners please click here.